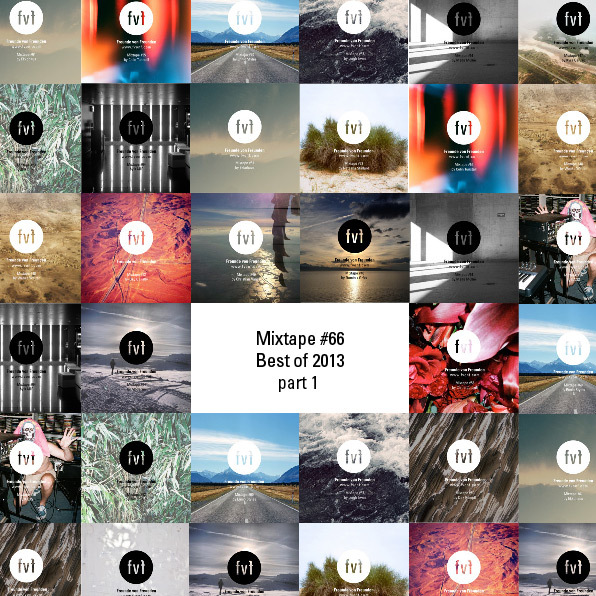 After the success of our Best of 2012 mixtape last year and with the continuous growth of the Berlin office, we decided that a repeat is called for. This year has been a full and intense one in the best possible way, and this extends to our 2013 music content. As the year passed by our music lover friends, contributors and guests shared their all-time favorite tracks compiled in unique mixes for us. To date we have a total of 65 mixtapes that provide great soundtracks for almost every mood and occasion. A few days ago we asked the entire FvF team, the team of the big brothers and agency More Sleep to appoint their most inspiring tunes of the year – without any limitations. The result is a reflection of our year where funny meets nostalgic, and longstanding classics meet the experimental. Stay tuned for part two very soon!